In the chemical industry a major task is to design manufacturing pro-cesses, which is a creative, ill-defined, complex, and incompletely understood problem. Currently, the design knowledge and experience are mostly located in the mind of the individual engineer. It is desirable to move this knowledge at least in part into a computer supported environment. The key element is a proper model of the design process itself, which is essential for understanding and supporting it. Examples of design processes in chemical engineering are analyzed in order to learn what is necessary to describe them completely. This leads to requirements a modeling language for design processes in chemical engineering has to fulfill. Because the requirements are not completely met by existing work process modeling languages, an existing language is modified and enhanced to allow representation of the processes under consideration. The new language is used to formally represent sample work processes from the application domain. 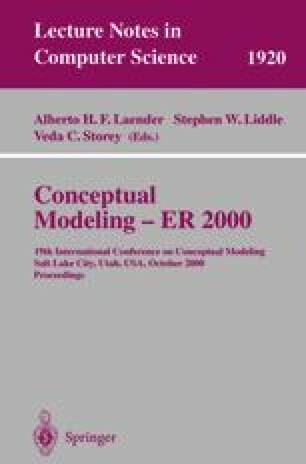 It serves as a basis for the development of a support functionality which guides the designing engineer through his work within a prototypical environment for mathematical modeling of chemical processes, a major part of the design process.